• Our doctors use the Lava Digital Impression Scanner to take digital impressions for designing crowns, bridges, and veneers. 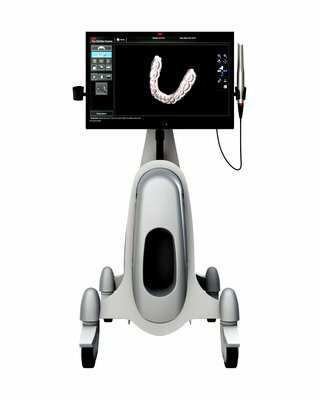 We use a special camera to scan your teeth. The scan is then sent to our lab, and then to our on-site milling machine. 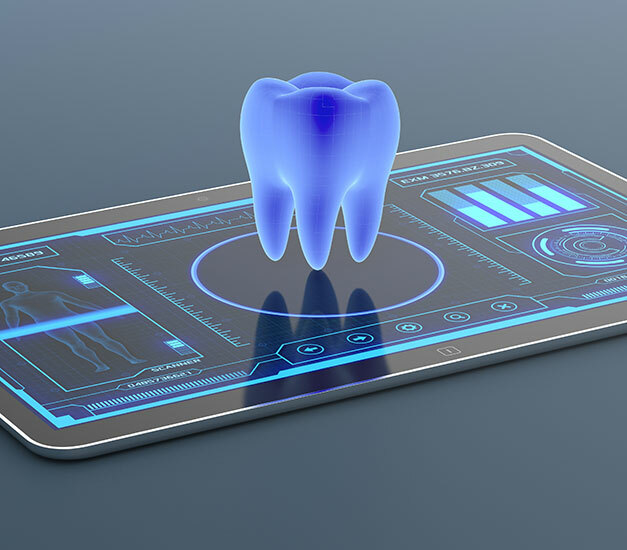 • Our Lava Digital Impression scanner not only eliminates errors that can contribute to poor fit, but is also done chair side, which makes for a more comfortable visit for our patients. No gooey impressions or temporary crowns needed. • Unlike traditional impression techniques, the extreme accuracy of our Lava Scan also eliminates material waste and human error. 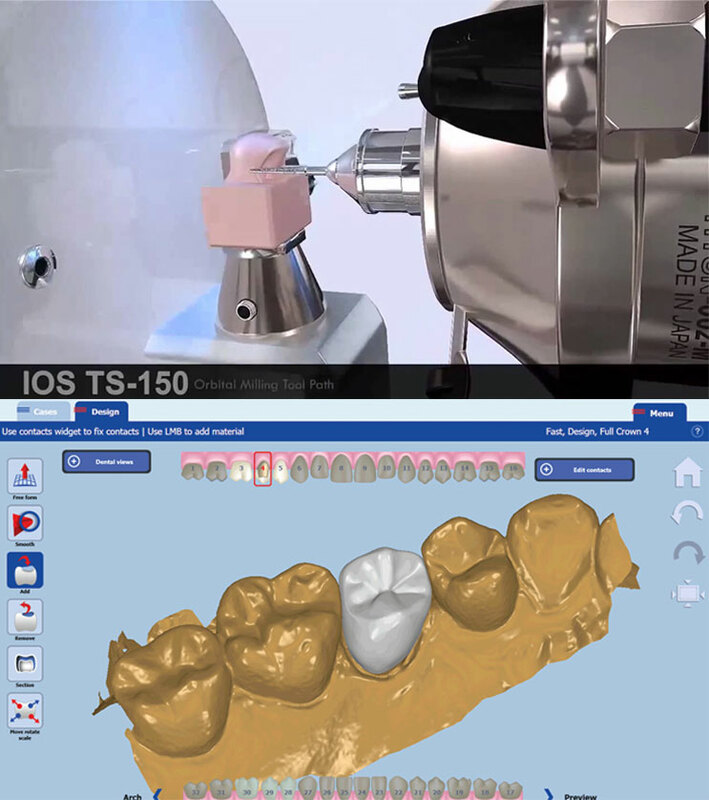 • Once your Crown design is finalized on the Lava Digital Impression Scanner, it is then sent to our TS150 Milling Machine. 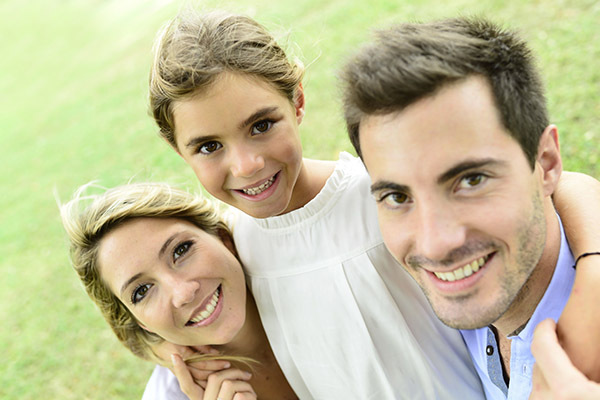 • That’s right, we have an on-site milling machine, which allows us to design, mill, and seat patient crowns in the same day! • While our patients are relaxing in their chair perhaps watching their favorite show, our TS150 spindle is cranking out 150,000 RPM to mill their new tooth. This machine uses orbital precision and provides excellent marginal integrity when milling our ceramic crowns. • Our Maxio 300 CT device is one of the most useful pieces of technology used in the dental industry today. • The human body is a 3D space, and our CT allows us to view images both in 2D and 3D. We aren’t limited to only using x-rays to determine a treatment plan for our patients, and best of all we have eliminated referrals to other locations for patients who require a CT scan. 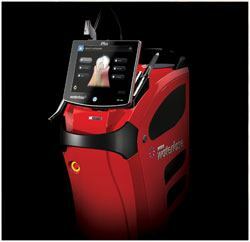 • This machine provides our doctors with a detailed image, and enables them to see exact bone structure and nerves. Again it is a 3D image, and our doctors are able to manipulate and move the image for better view of the structure of our patient’s mouth. • We use the Maxio for wisdom tooth extractions, determining bone structure of implant patients as well as precision placement of the implant, and also for patients who are requiring a possible sinus lift procedure. Unlike needle and drill dentistry, in most cases the Waterlase iPlus™ can perform many traditional dental procedures with no shots, no drill, and no pain. 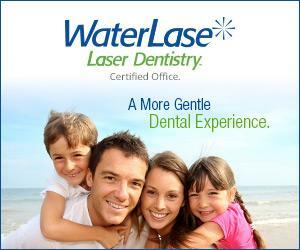 Waterlase uses a unique combination of laser energy and water to provide gentler, more precise treatment that conserves healthy tooth, and minimizes pain and discomfort. 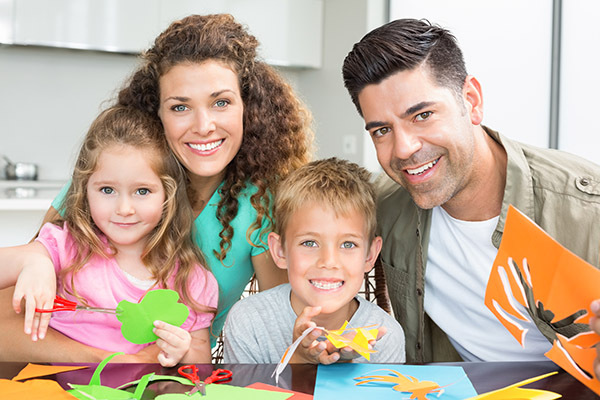 In addition, procedures that once took several appointments to complete, such as multiple fillings, can now be finished in just one visit. 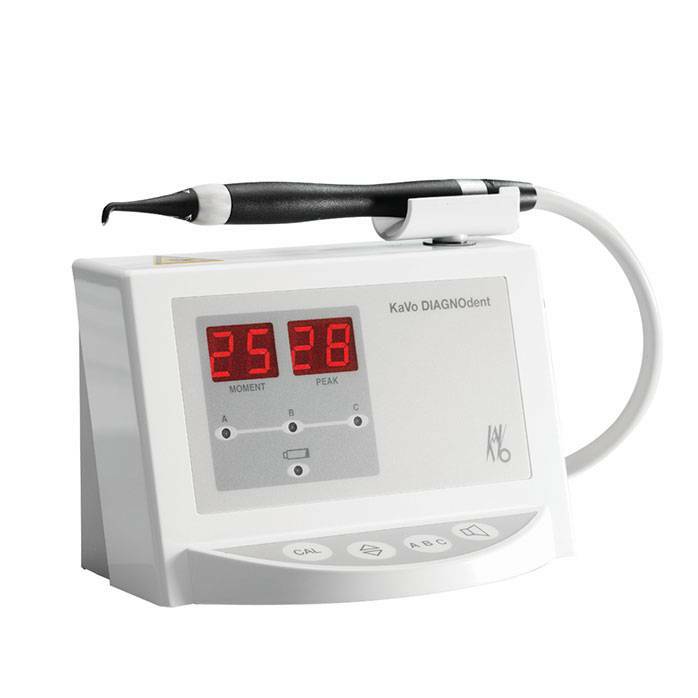 Lasers for use in dermatology, ophthalmology and cosmetics have been around for years and so has the WaterLase dental laser. WaterLase is cleared for numerous dental applications which can be performed on both pediatric and adult patients. Discomfort is based on individual sensitivity to pain, and other factors. 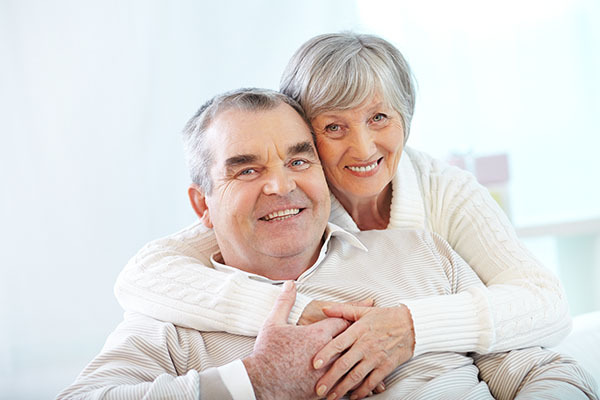 Not all patients can be treated painlessly without anesthetic. However, dentists using WaterLase to perform typical cavity preparations report not using anesthetic in the majority of cases. 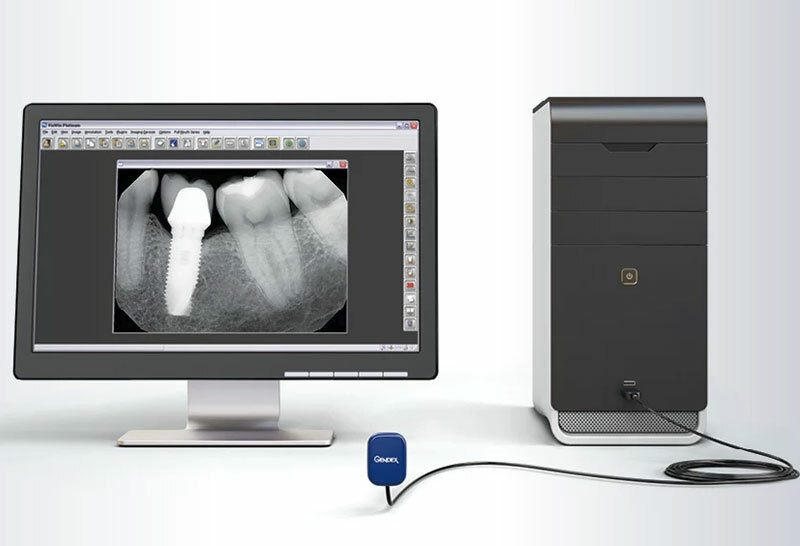 • Digital X-Rays are the latest technology used to diagnose dental treatment. • Radiation is reduced by up to 80% compared to the old film based x-rays. • By using Digital X-Rays we no longer have to wait for our x-rays to run through a developer. They are done through an electronic sensor and sent directly to our computer. • X-rays are also done chair side, rather than moving our patients around the office. • We can look at patient x-rays on a large computer screen, or on the T.V. monitor above patient chair. This aids our dentists in treatment, and also involves the patient by allowing them to view as well. 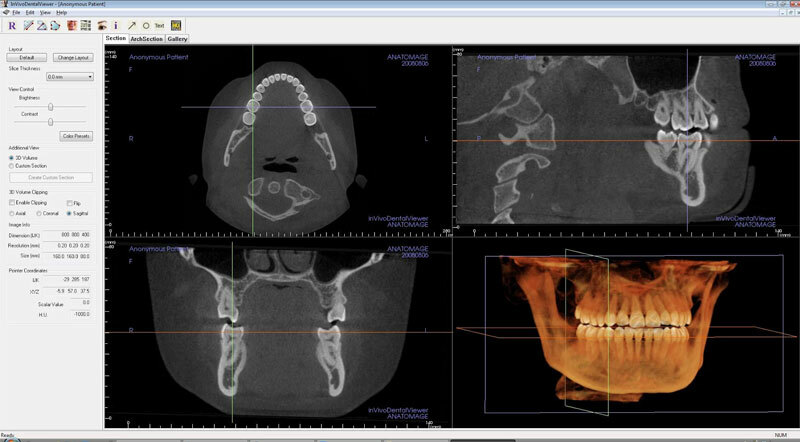 • Our Vixwin Software enables our doctors to view radiographs with high resolution, which in turn allows for earlier diagnosis and ability to treat issues before they become more extensive. • The SoproLife Intraoral Camera gives us the ability to detect decay at different stages of development. We can determine if a dark area is just a stain, or if it is a developing cavity. 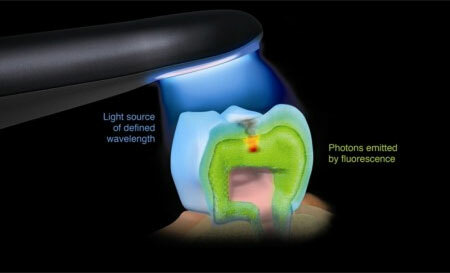 • The auto fluorescence technology detects decay at its earliest stages. • With 50 times magnification, the Soprolife allows us to determine the most adequate treatment. • The SopoLife Intraoral Camera aides in prevention as well as less drilling to repair. The end result is a much stronger, much healthier tooth. • We can share our findings with patients on the television screen above them. 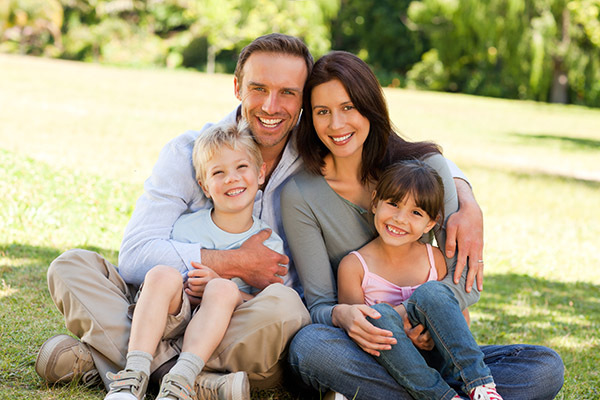 This involves our patients in the treatment process, and also educates them regarding their oral health. We can determine if a dark area is just a stain, or if it is a developing cavity. 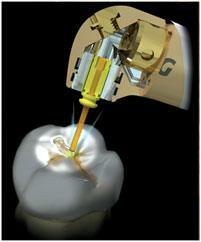 We can also detect cavities when they are very small, which aides in prevention as well as less drilling to repair. 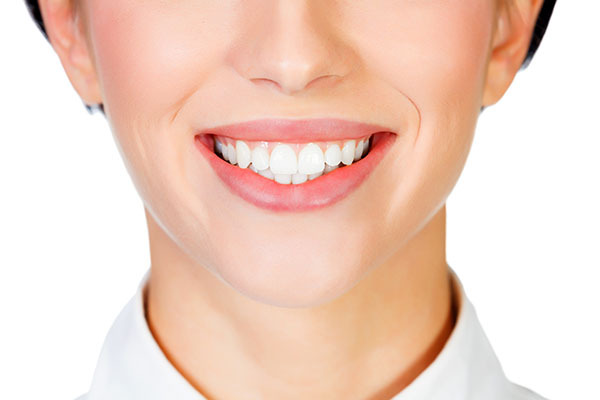 The end result is a much stronger, much healthier tooth. • Like the Intraoral Camera, the Diagnodent also aids in the early detection of decay. • The wand on this instrument when applied to the tooth sends a laser light which passes into the tooth and then measures how long the light takes to come back to the wand. A reading is then provided, and if within a certain range tells our hygienists and doctors if there is an unseen cavity present. With this tool, we no longer need to check for cavities by poking your teeth with a sharp instrument and see if it sticks in the tooth. • The way most of us get cavities has fundamentally changed. We see more decay on the chewing surface of the teeth. Cavities can develop here often because the grooves are smaller than the width of a single toothbrush bristle, and we simply aren’t able to clean the grooves. These type cavities, which are hard to see with the naked eye, and don’t typically show up on x-rays usually go undetected until they are very large.